The search for our Women Making A Difference campaign will run over 7 weeks – and, each week, you’ll get to vote for your favourite of 6 women featured. 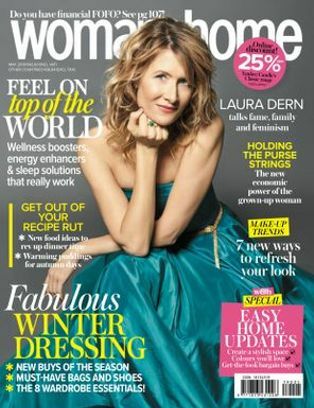 Your favourites will be shortlisted for the w&h panel selection – and you’ll get to see the results in our November issue. While we’ll be putting forward the names of four women in the public eye for each week’s vote, we need your help to fill the other two weekly slots. Know an amazing local woman over 35, who’s making a difference in her personal or professional capacity? Enter your details in the form below along with a picture and a motivation of the woman you would like to nominate and she could be featured as one of our six weekly candidates. 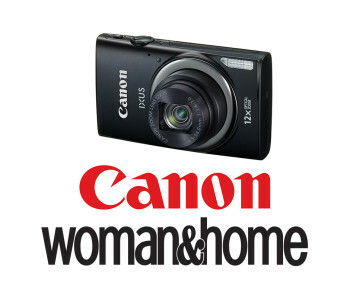 But nominating your favourite powerful woman you will also stand a chance to win a Canon IXUS camera worth R2299! Alternatively submit a short motivational bio about her good deeds, along with a small photo of her to [email protected]. Click here to vote for your favourite local woman.